The overarching aim of research in the Cardiovascular Genetics & Genomics Group is to understand the genetic basis of cardiovascular disease in order to both reveal disease mechanisms, thereby identifying new therapeutic targets, and to interpret genomic information for application in the clinic. Central to our work is the integration of genome data with cutting-edge phenotypic characterisation. 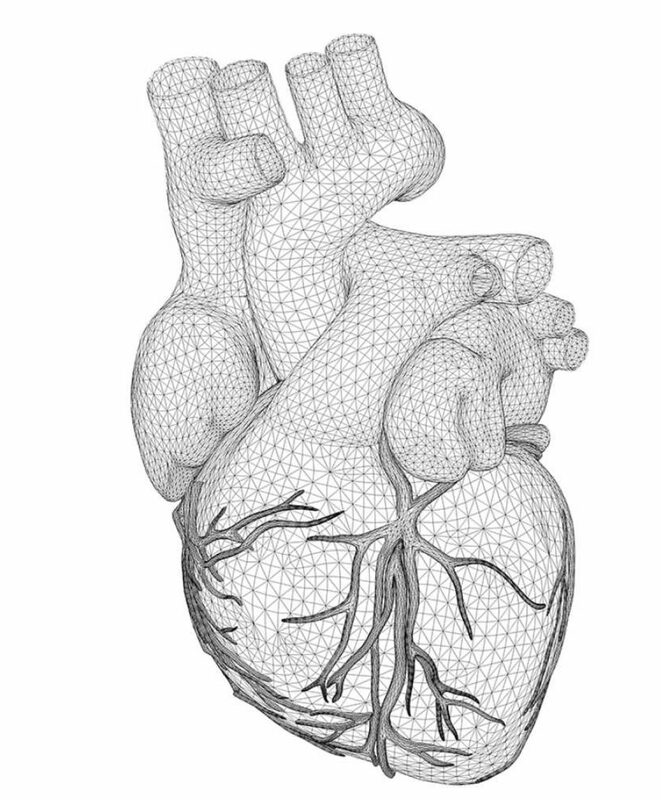 We leverage cardiac magnetic resonance (CMR) imaging, machine-based image processing and quantitative multi-dimensional feature extraction techniques, transciptomics and translatomics, and other large data sets including electronic health records, to make new insights into human disease.